As Phase 3 of the Marvel Cinematic Universe heads towards culmination with the Avengers: Infinity War, we take a look at the best car and bikes that featured in the expansive franchise over the past decade. The Avengers: Infinity War is finally here and it's hard to keep calm. For every movie fan of the gigantic series, this has been a wait for a decade, and Marvel's 10 years of sheer hard work and exemplary planning coming to life. The Avengers: Infinity War brings together a massive story arc spreading across 19 movies and multiple realms together, and is nothing short of a festival for the comic book fans. 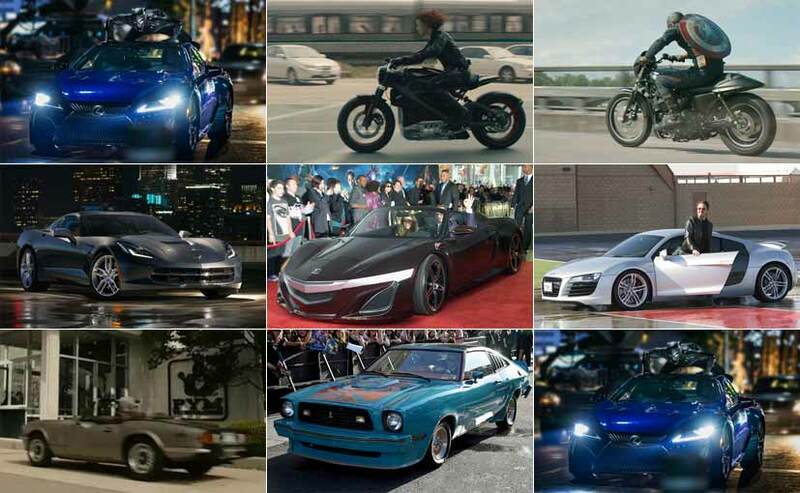 For auto enthusiasts too, the Marvel Cinematic Universe has had some highly interesting cars and bikes that are nearly synonymous with the characters driving them. From the Audi R8, Acura NSX Concept to the Harley-Davidson Project LiveWire, there's something exciting to look forward to with every movie. As Phase 3 of the Marvel Cinematic Universe heads towards culmination with Infinity War, we take a look at the best car and bikes that featured on celluloid in the expansive franchise over the past decade. Audi's association with the Marvel movies begun with the original Iron Man in 2008 and instantly brought massive popularity to the R8 supercar. The first generation Audi R8 soon came to be known as Iron Man's ride, capably piloted by Tony Stark (Robert Downey Jr.). The R8 successfully embodied the style, persona and speed, much like Iron Man while looking extremely cool doing it. If there was a brand integration done right, the R8 and Iron Man will certainly feature in the top 3 list. The Audi R8, since then, has featured in different versions across the franchise, with the Audi R8 Spyder showing up in Iron Man 2, and the Audi R8 e-tron being Stark's choice of wheels in Iron Man 3. The second generation Audi R8 featured in the Avengers: Age Of Ultron and later in Captain America: Civil War. The Avengers in 2012 marked an intergalactic climax to Phase 1 of the Marvel Cinematic Universe bringing the first group of Earth's mightiest superheroes together. As Thor (Chris Hemsworth) and Loki (Tom Hiddleston) made their way back to Asguard, the Acura NSX Concept was showcased as Tony's ride as he and Bruce Banner (Mark Ruffalo) drove away from Central Park. While the movie left us mindblown, it was the Acura concept that was certainly new and a stark contrast (pun intended) to Tony's traditional Audi. While Acura at the time said, it was a concept car built specifically for the movie, we know now, it was actually the NSX Concept breaking cover with the Avengers. It gave us a first real glimpse on what to expect from the production-spec Acura NSX, and certainly is one of the most remembered cars from the franchise. 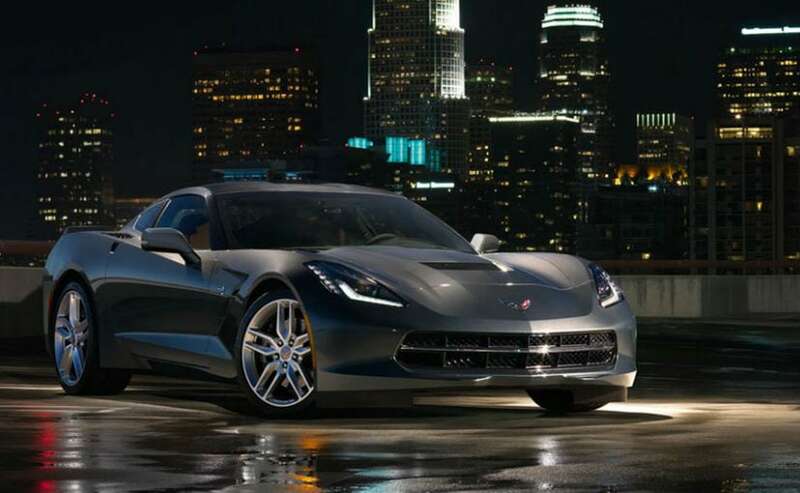 While Captain America: The Winter Soldier was about Stever Rogers (Chris Evans) bringing down Hydra and reuniting with his dead buddy Bucky Barnes (Sebastian Stan), the movie also featured the Chevrolet Corvette Stingray in prominent scenes. Quite apt actually, for a movie about the American superhero. Interestingly though, it was Russian spy and S.H.I.E.L.D. agent Natasha Romanoff or Black Widow (Scarlett Johansson) behind the wheel. Another "American" offering to catch our attention in 'The Winter Soldier' was S.H.I.E.L.D. 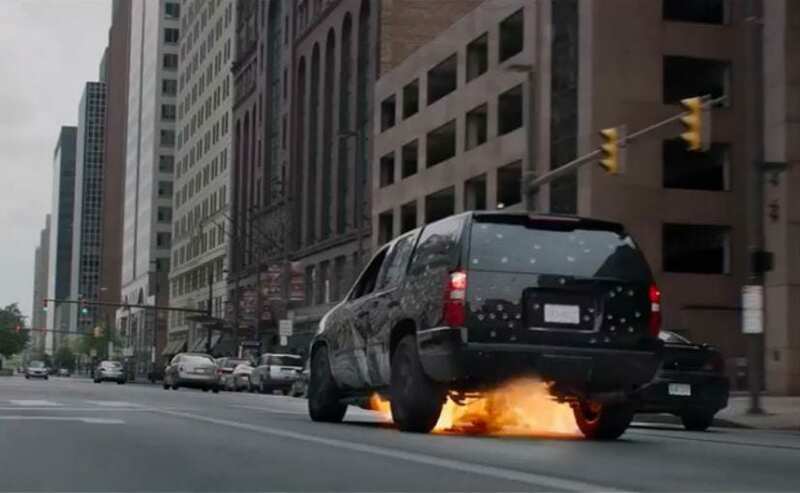 boss Colonel Nick Fury's Chevrolet Tahoe SUV. The American SUV is intimidating in its standard guise but got further upgrades from the super secret organisation outfitted with bulletproof doors, autonomous evasive driving software and a combination minigun-rocket turret that pops out of the centre console. Pretty epic we'd say! Moving away from the Audis, the Lamborghini Huracan was a pleasant change in 2016's Dr. 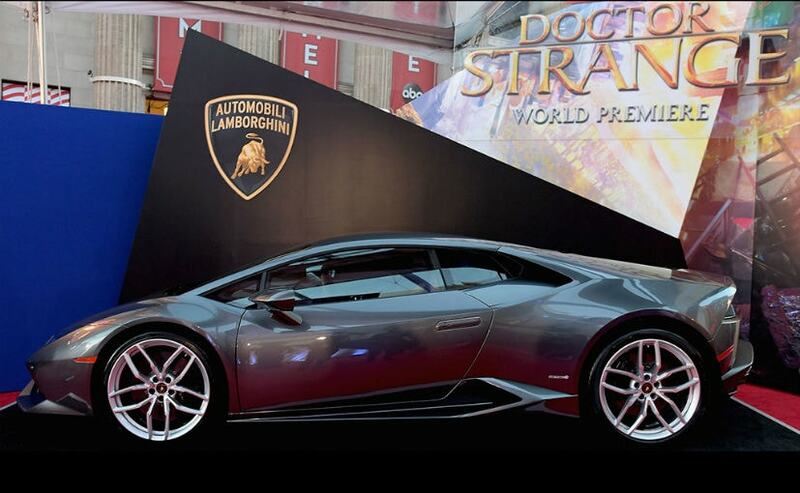 Strange with the world-renowned surgeon Dr. Stephen Strange choosing the supercar. The Gallardo replacement, by far, has been extremely popular for the Italian automaker and bonded well with Dr. Strange's image of being arrogant, affluent and extravagant. Too bad, the Italian supercar ended off a cliff, which though a key plot point in the movie, was too much to bear for every auto enthusiast. 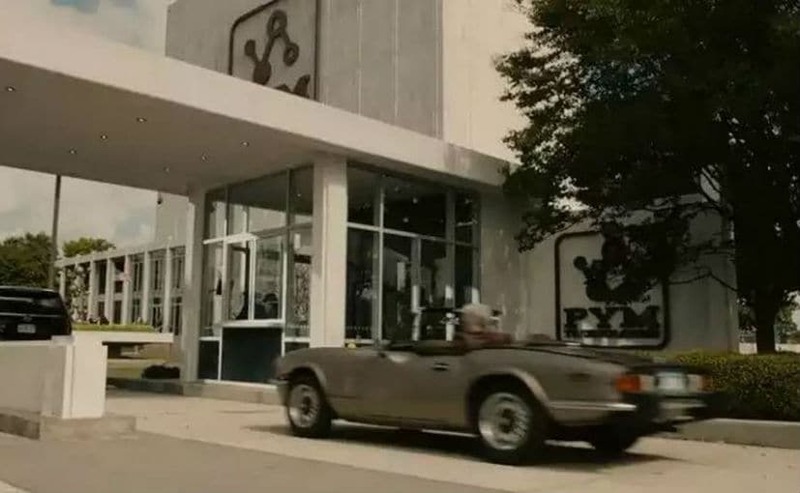 Marvel's Ant-Man did not exactly have car chasing action, but it was a pleasant surprise to see the Triumph Spitfire driven by Hank Pym (Michael Douglas). The open-top roadster certainly makes for a spectacle, which we wish get to see more of in the second instalment of the series - Ant-Man and the Wasp. Much like the Triumph Spitfire, the Ford Mustang King Cobra 2 was another pleasant surprise in the second edition of Guardian of the Galaxy 2. 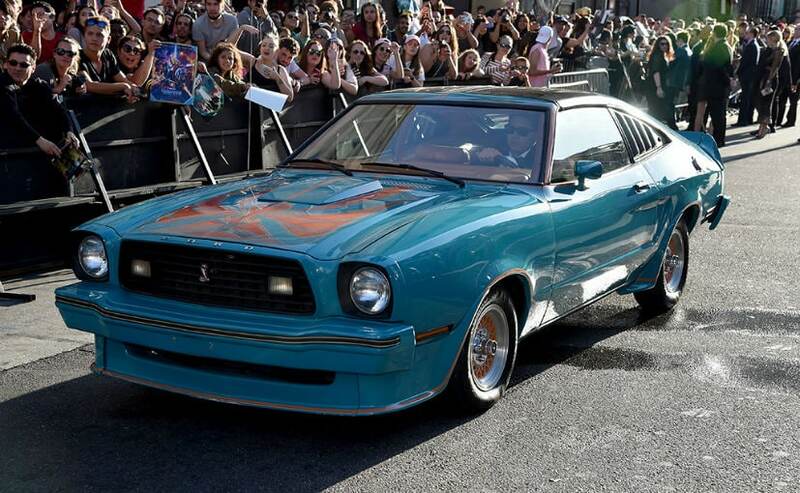 The Mustang was driven by Kurt Rusell, who plays Star Lord, Peter Quill's (Chris Pratt) father in the movie, a psychopathic demigod but a cool one at that. 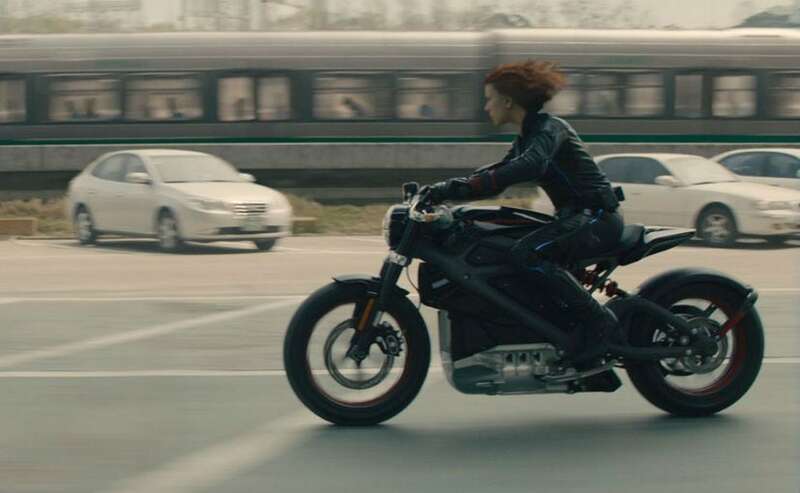 The future is electric and Harley-Davidson gave us the first glimpse of its electric plans with Project LiveWire and soon after we got to see Black Widow ride the electric motorcycle in the Avengers: Age of Ultron in 2015. With Harley's electric plans in the works, the Project LiveWire was certainly an interesting touch to bring to celluloid and bonded well with the Avenger. Harley-Davidson also has had an long association with Marvel and featured a number of motorcycles in the franchise. Apart from Project LiveWire, the other motorcycle to make its way on celluloid was the 2014 Harley-Davidson Street 750. The made-in-India Harley featured in some pivotal scenes of the movie, and also made a comeback in the initial sequence of the Avengers: Age of Ultron. 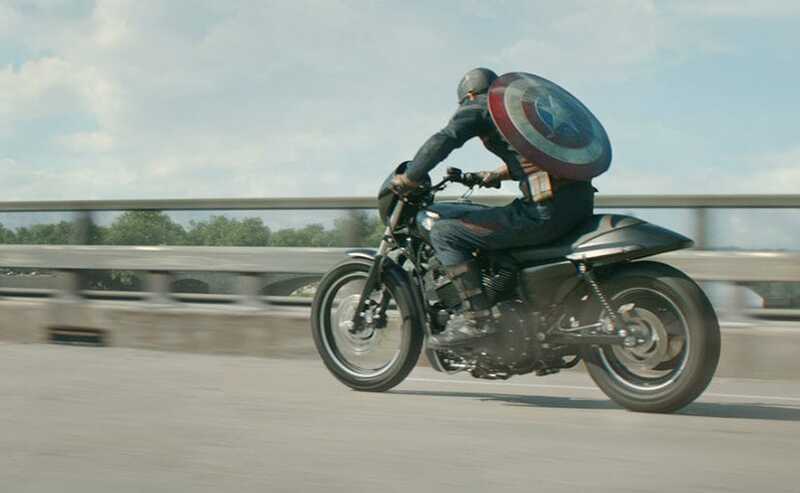 The Harley-Davidson Softail Breakout also featured in the Winter Soldier as Stever Roger's daily ride. for this one, the studio teamed up with luxury car maker Lexus. Black Panther or King T'Challa (Chadwick Boseman) was seen driving the automaker's flagship coupe - the Lexus LC, and it certainly looks royal with the protector of Wakanda. 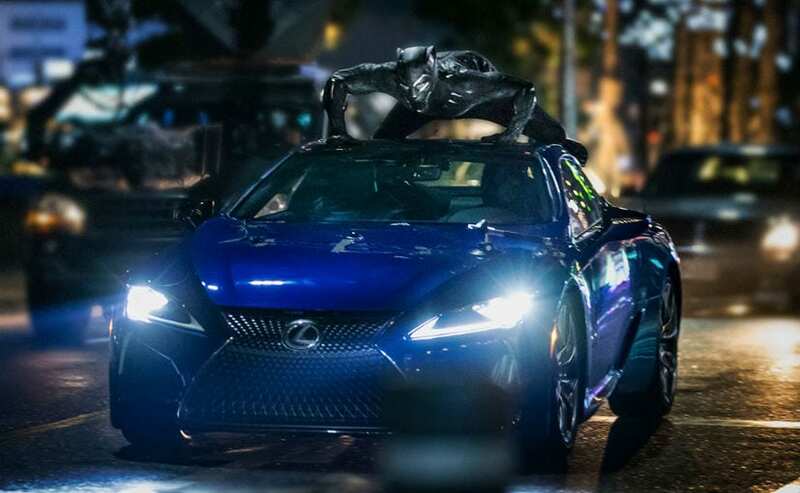 Interestingly, the Lexus is piloted by T'Challa's sister Shuri (Letitia Wright) remotely, while Black Panther chooses to ride on the roof in the movie.